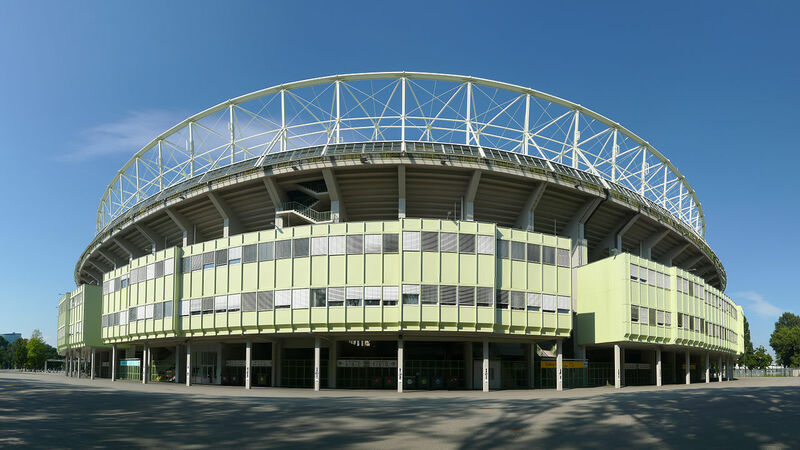 Two historians, Bernhard Hachleitner and Georg Spitaler, wrote a lengthy piece in Der Standard this week, arguing for the preservation of Ernst-Happel-Stadion as a national heritage site. The Prater-based sports venue has indeed been the host of a stunning list of major events, including cup finals (European Cup / Champions League four times! ), continental championships, athletics events and concerts, among other. Authors of the article hope to increase historical awareness of elected officials, reminding them that the 87-year structure was deemed too modern even by Adolf Hitler himself and still served as point of reference for Olympiastadion in Berlin. With crowds of over 90,000 in its history, its a majestic piece of football heritage, not only in domestic scale. 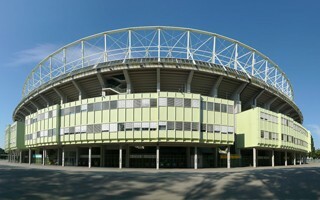 That said, Ernst-Happel-Stadion is clearly not fit for purpose at the age of 87, despite numerous interventions along the way. In the 2017 feasibility study demolition and construction from scratch was deemed the best option for the future. The previous sports minister Hans Peter Doskozil opted to go in that direction and the new one, Heinz-Christian Strache, also sees it as the best way to go. Preferred also by the Austrian Football Association (ÖFB) and supported by UEFA, this strategy isn't actually a fresh one. The idea in its latest iteration dates back to 2013, a brand new stadium was seen as a chance to get Euro 2020 games and yet to this day we haven't seen even an official conceptual design of what should be built. It's thus no surprise that historians took to the media to appeal for a revision at this preliminary stage.